Get all the facts about changes to VED road tax coming April 2017. As of April 2017, the way in which the government taxes vehicles will change. If you’re planning on buying a new vehicle, it’s useful to find out how these changes will impact how much you pay. 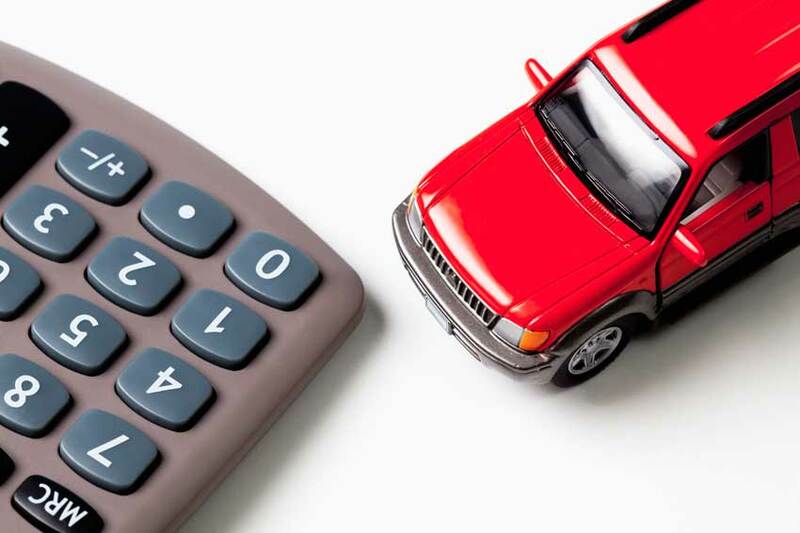 We’ve compiled this guide to help you determine how these changes to Vehicle Excise Duty will affect you when buying a new or used car. At present, cars are divided up into 13 bands based on how environmentally friendly they are. Every year, owners must pay a set rate based on this band. These rates can vary from a peak of more than £1000 for vehicles in the highest band down to no charge at all for vehicles with a CO2 emissions figure of less than 100g/km. For example, a 66-plate, 1.0 litre Volkswagen Polo S currently pays no road tax in the first year and just £20 thereafter. In contrast, a BMW X3 with a 2.0 litre diesel engine pays £145 per year. The new system has three bands – zero emission, standard and premium. The only vehicles that will not pay any tax are those with zero emissions. Anything other than electric vehicle will be subject to a standard rate of £140 per year after the first year. Things are slightly different when buying a new car, as they will be subject to the first year rate. As with the current system, this rate will vary depending on the vehicle’s CO2 emission levels. Cars with zero emissions will continue to pay nothing, while payments for other vehicles range from as little as £10 to as much as £2000. You can find a full breakdown of the First Year Rates here. Vehicles with a list price of £40,000 or above fall into the premium band and will be subject to a £310 supplement for the first five years. This applies to both conventional fuel and electric cars. While expensive electric vehicles were VED-free prior to these changes, owners of vehicles like the Tesla Model S will have to pay this supplement at a total cost of £1,550 over the duration. Former Chancellor of the Exchequer George Osborne announced these changes during his July 2015 budget. With the improvements in engine technologies, three quarters of new cars produced in the UK in 2017 will produce less than 100g/km of CO2, placing them in Band A – meaning they would be tax exempt. It was argued that it was unfair that those who could afford to buy a new car were not paying tax while those who could only afford a used vehicle with higher CO2 emissions would be burdened with more tax. All funds raised will now go into a dedicated pot, solely to pay for highway maintenance and the creation of new roads. Who loses out under the new system? A number of new car buyers will be feeling the additional costs with the purchase of a new car. The old system incentivised the purchase of lower emission vehicles with a number of smaller cars remaining tax-free. With the standard tariff of £140 now applied to all cars, this incentive has greatly decreased. Those who buy luxury electric vehicles will also feel the pain of the new five-year supplement payments. Those who favour larger, high-powered vehicles will end up paying less as standard in the long run, but could feel stung by the first year rate as well as the five-year supplement, should their vehicle fall in the price range. After the five years, this should make more powerful cars more attractive on the used market. Electric vehicle owners continue to be the main beneficiaries with a tax-free drive. Any car registered after April 2017 will face a new three-tier system of tax. The first tier covers zero emissions vehicles, which will pay no tax. The second tier includes all other cars which will be taxed at £140 per year, plus you’ll pay an additional first year rate which is priced on a sliding scale, based on emissions. The third tier covers cars with a list price of more than £40,000 that will have to pay an extra £310 for the first five years of the car’s life. The money raised will go into a dedicated fund to repair and build roads.